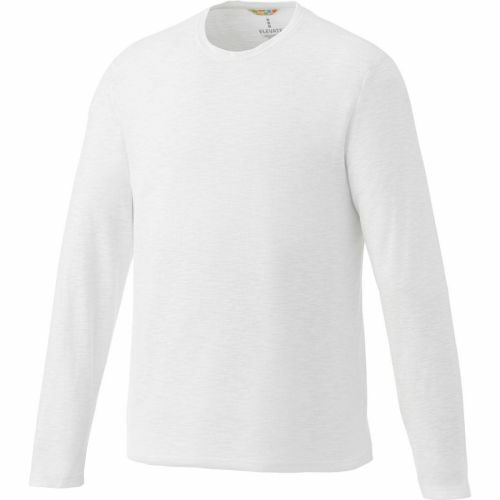 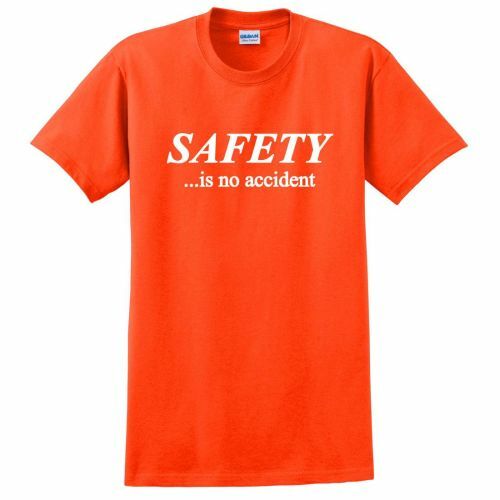 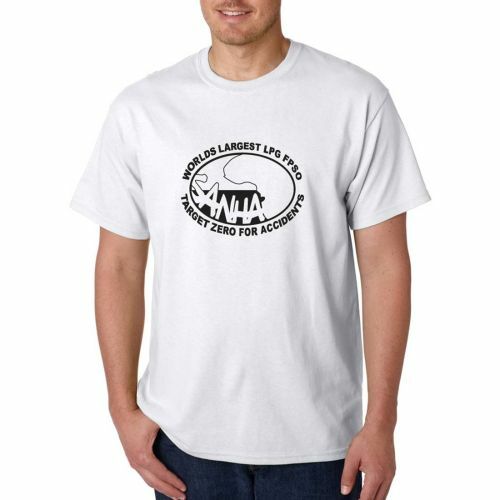 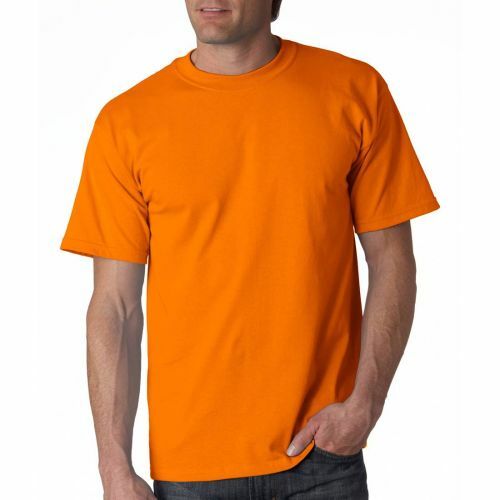 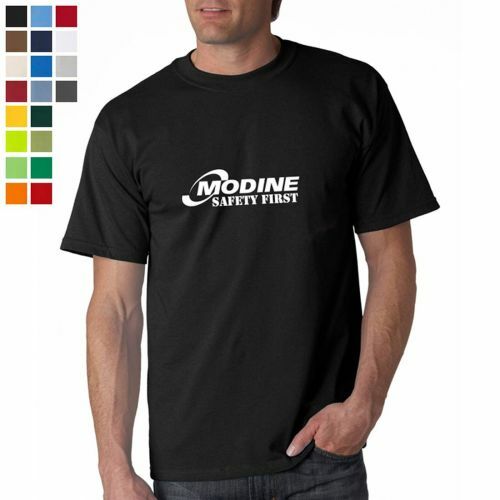 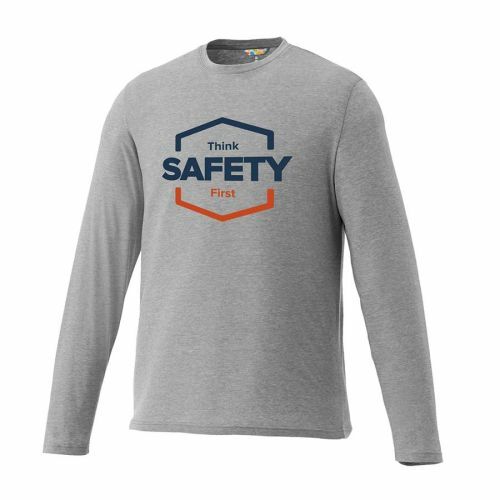 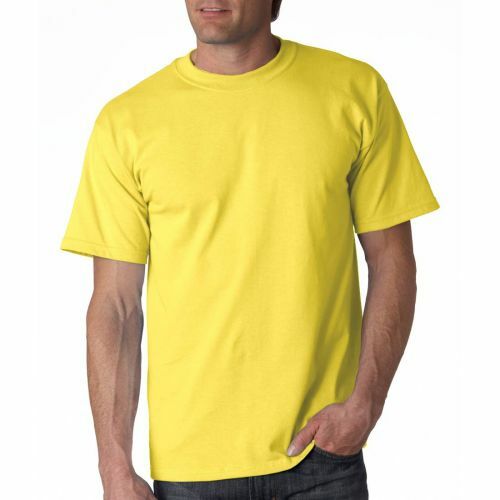 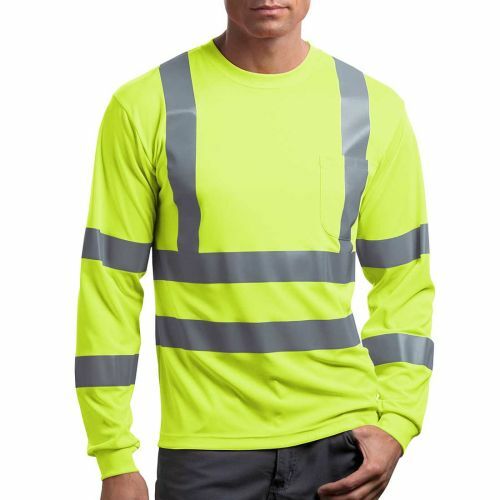 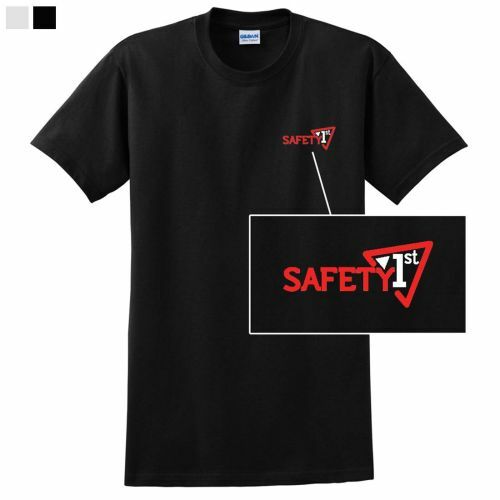 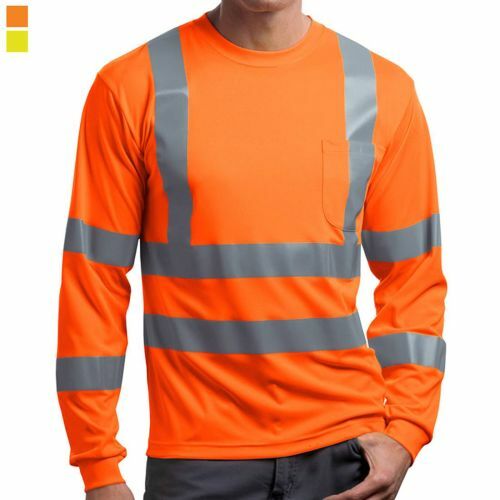 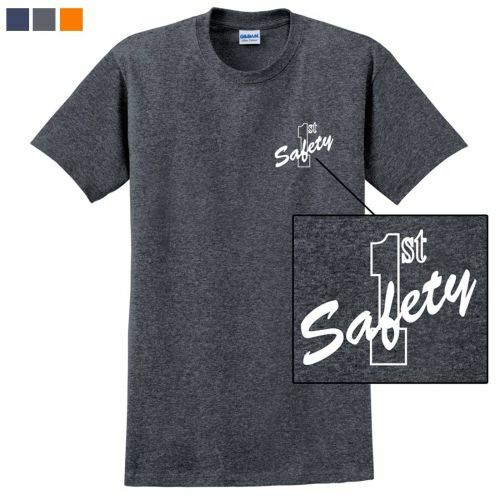 T-shirts are among the most popular SafetyRecognition Award! 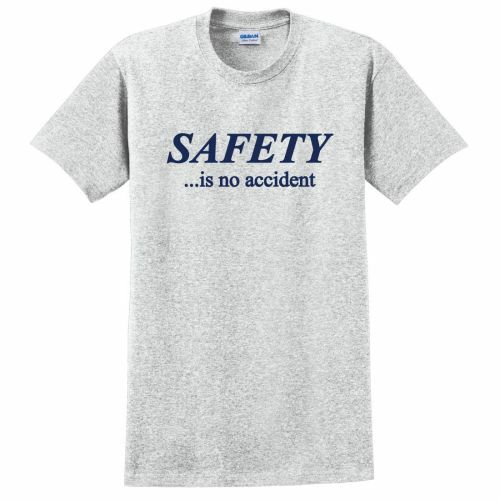 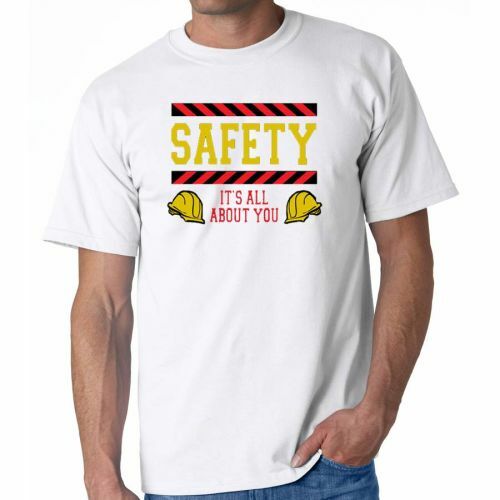 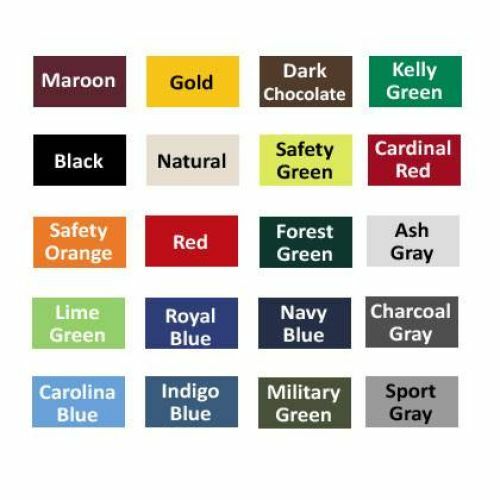 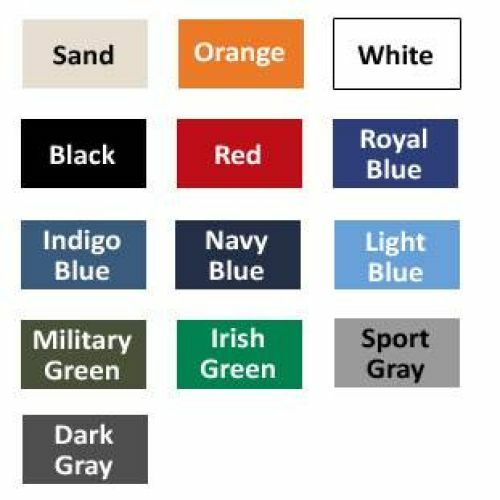 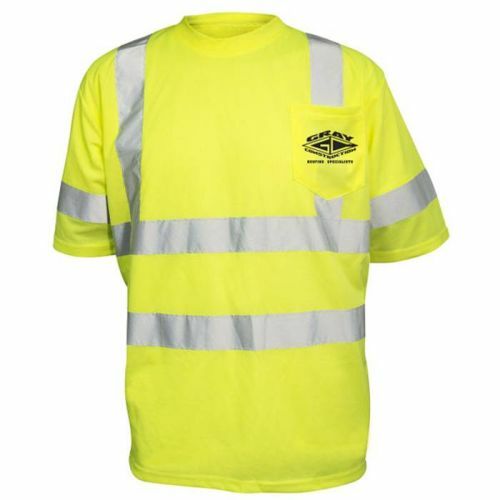 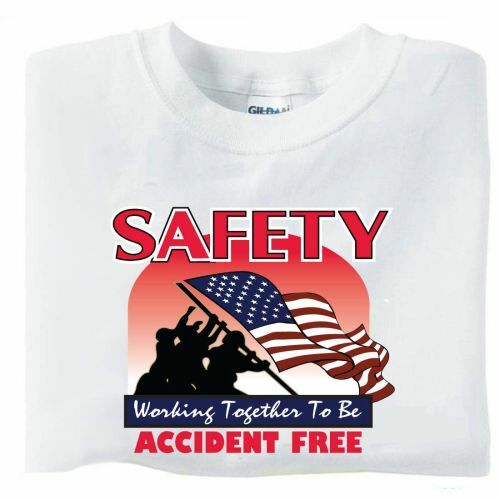 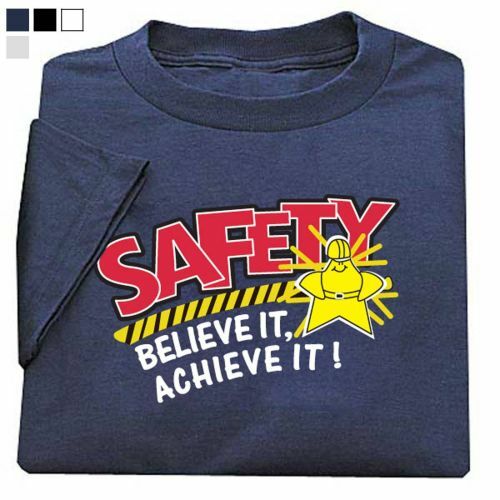 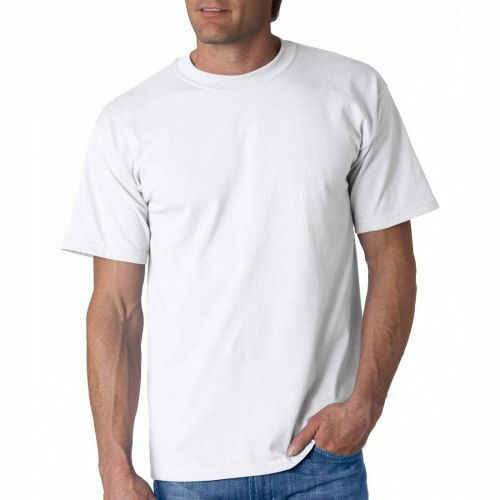 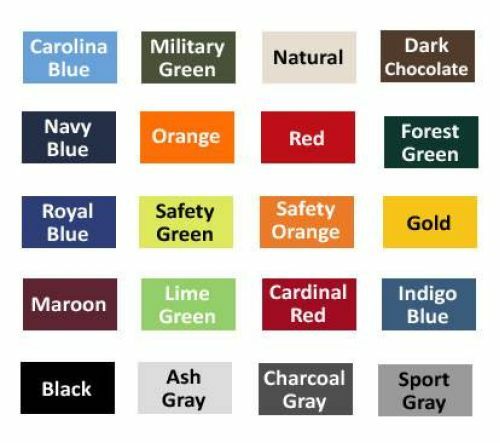 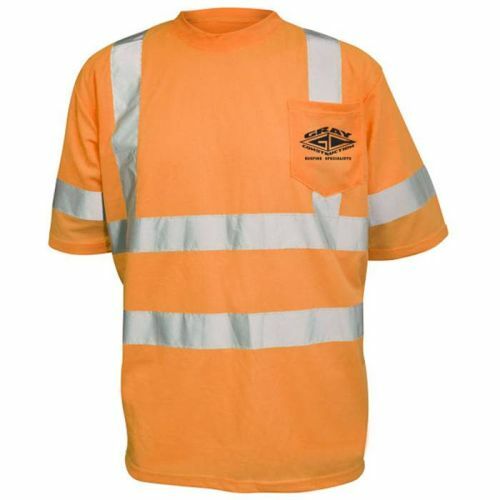 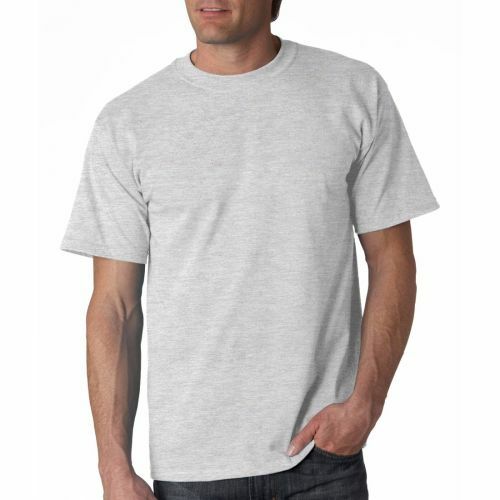 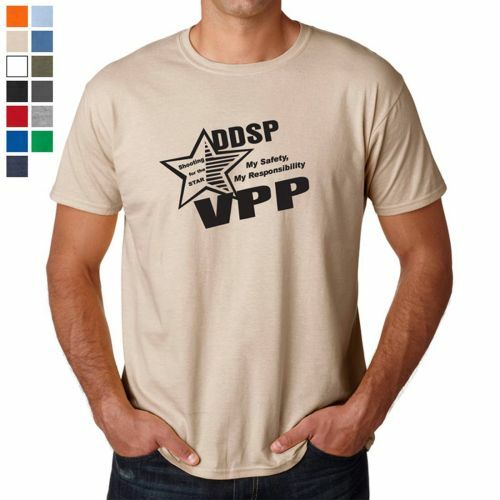 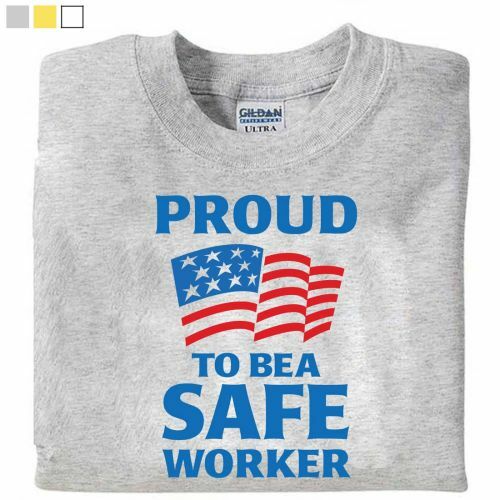 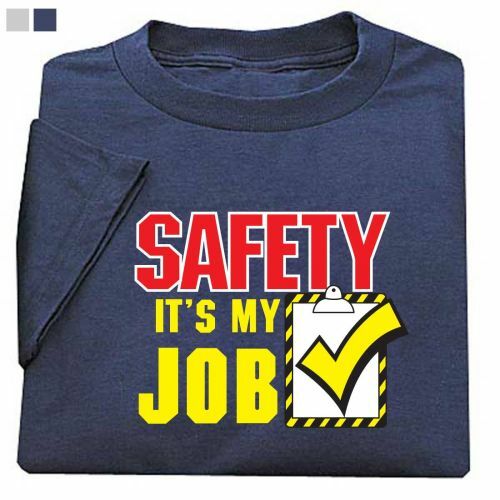 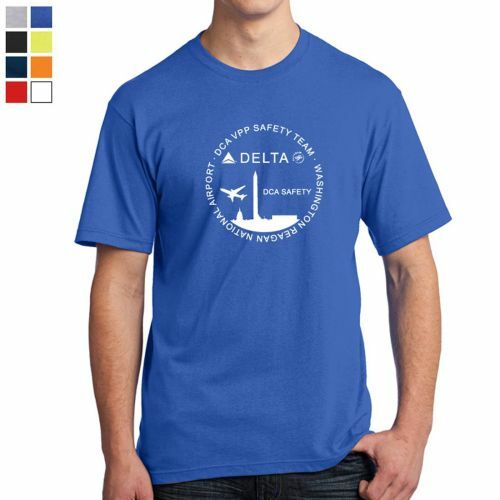 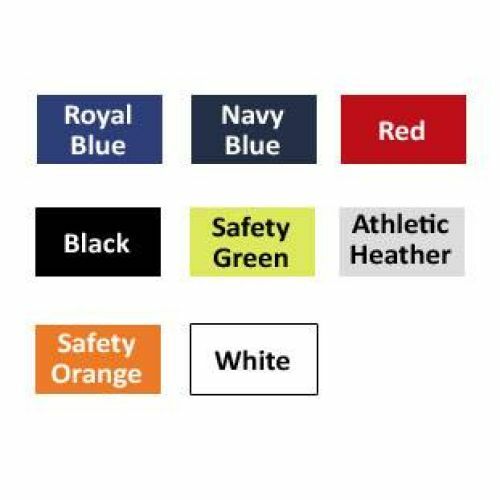 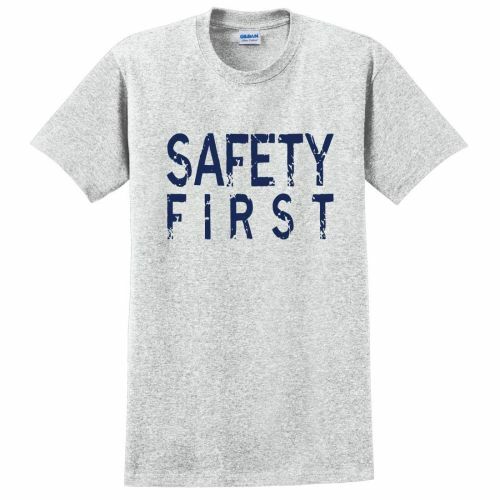 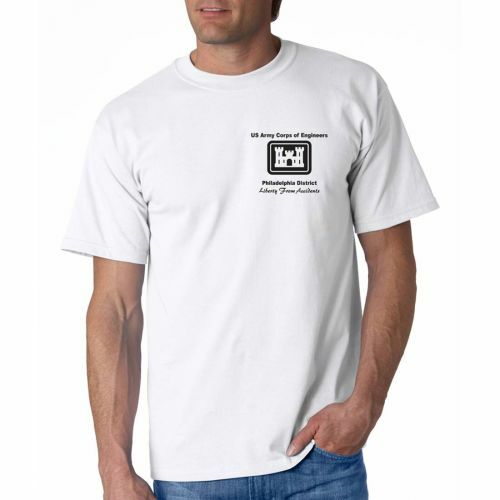 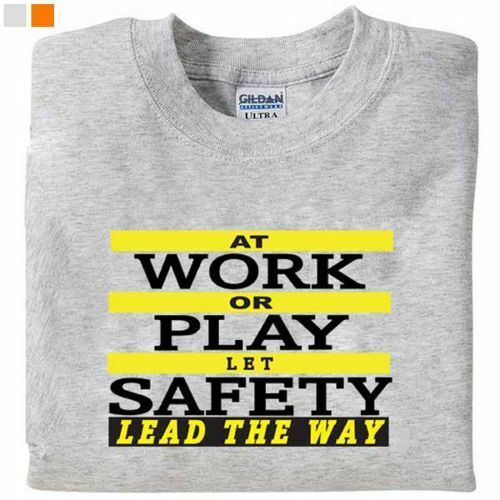 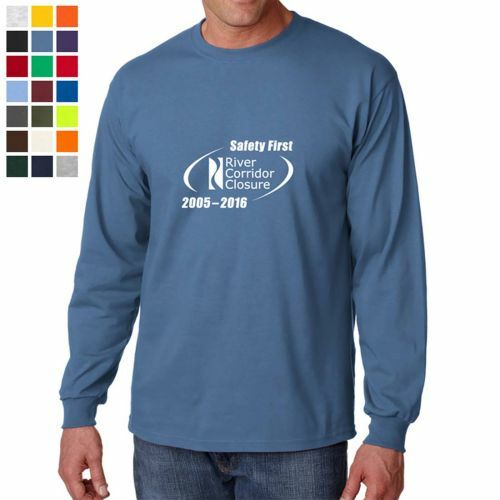 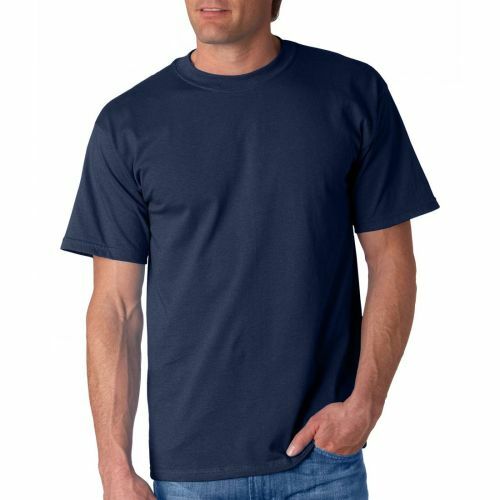 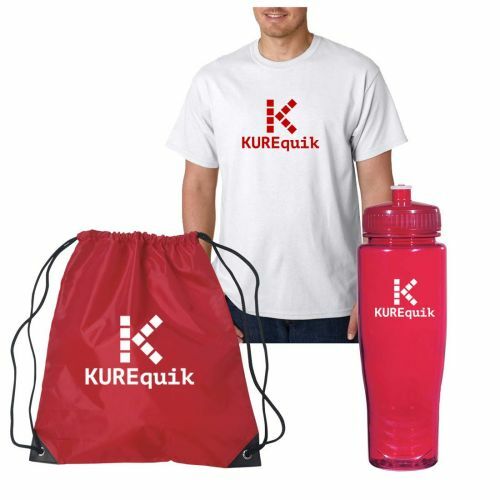 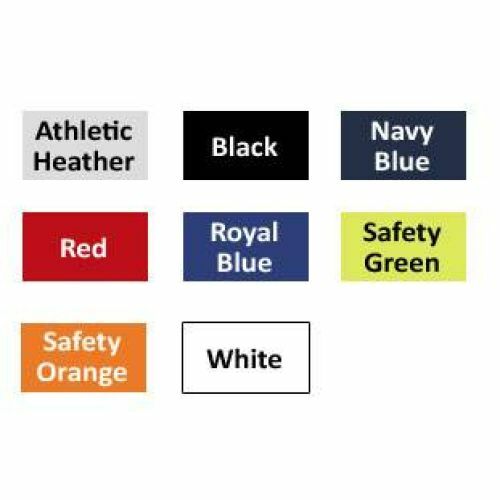 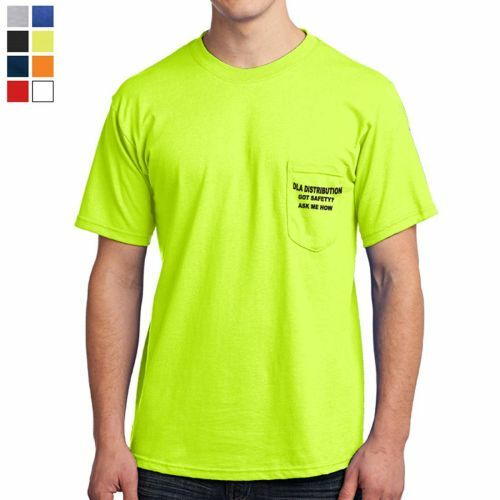 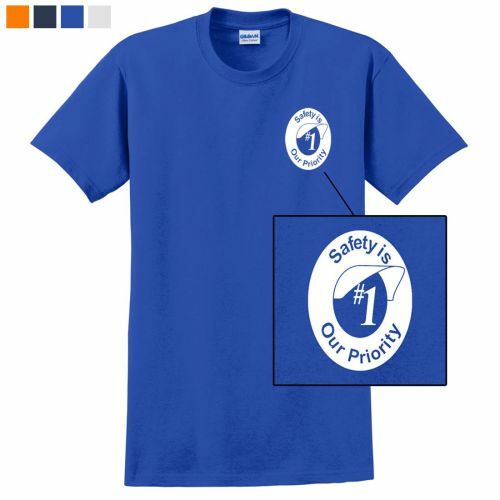 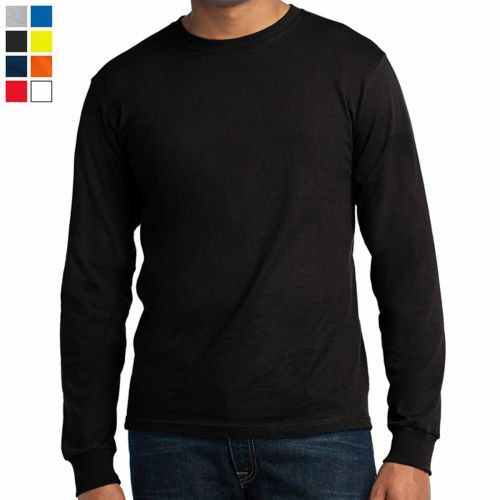 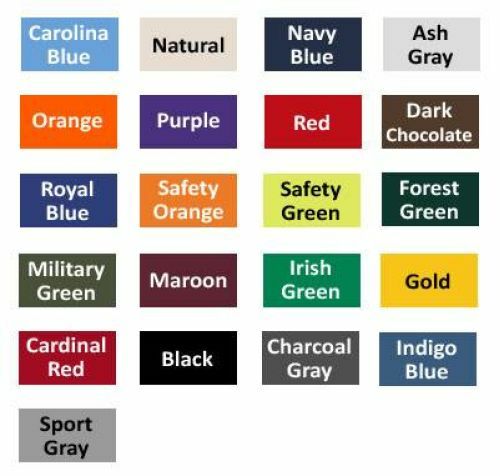 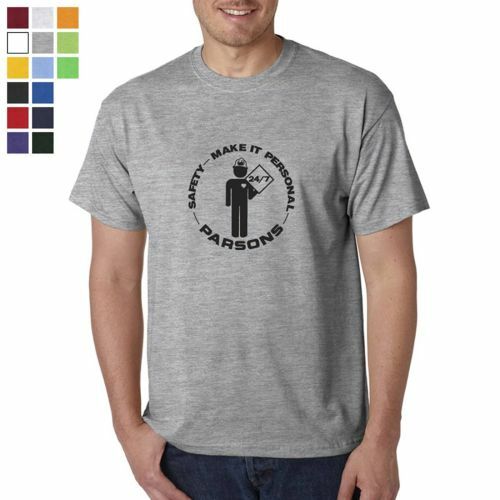 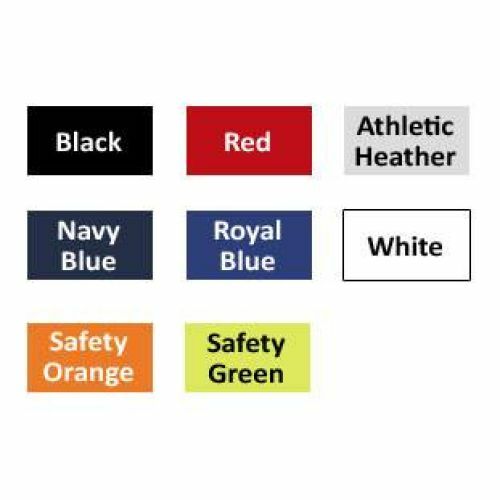 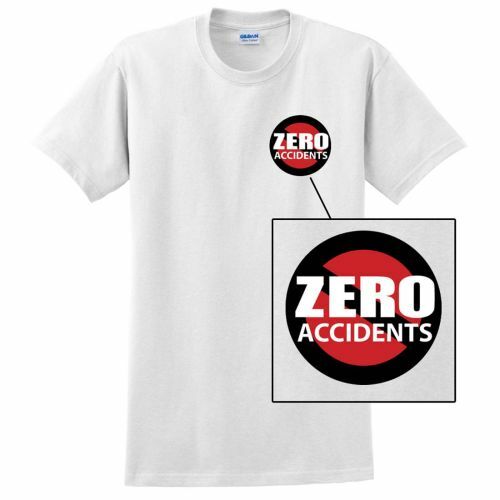 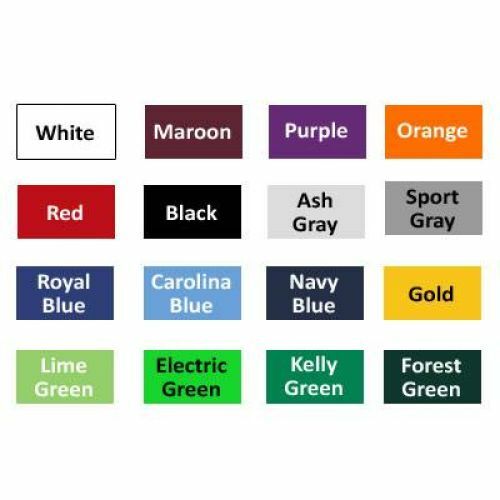 Custom imprint your safety message or add your logo to a T-Shirt.. We carry a wide selection of colors and styles that will keep your safety conscious employees seasonally outfitted and advertise your safety goals. 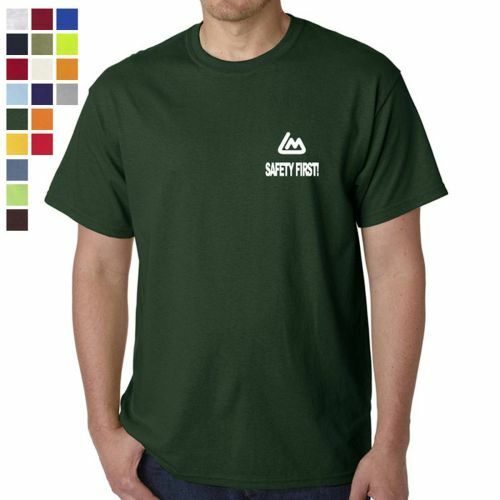 Need help designing one? 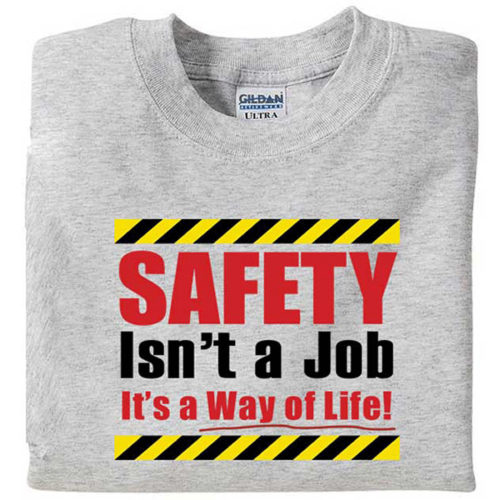 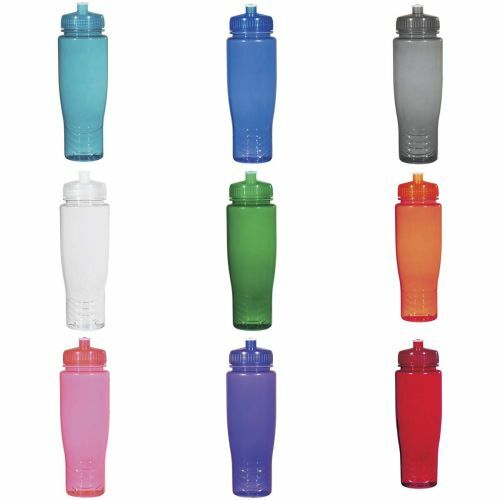 Call the Safety Award Store expert customer service team at 888-289-8635.